June 4, 2018 – Election season is coming up, and with that comes a new opportunity to affect change at a local level, or in this case, at the community level. If you’ve ever wanted to see something in this neighborhood change, the best way to do that is by running for a seat on the Cowell Homeowners Association Board of Directors. Ballots will be mailed out to residents in august, and if you plan on running, you must announce your candidacy no later than July 15th. 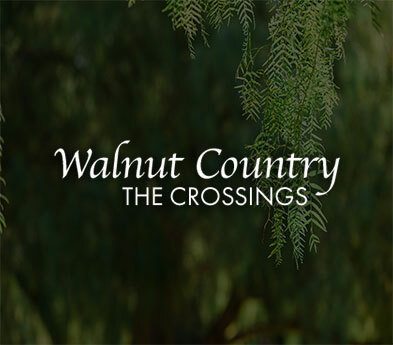 If you are interested in running for the board, please contact the business office at (925) 687-9961 or by emailing: businessoffice@walnutcountry.com. Serving on the board requires a commitment of about 7-12 hours a month. It is strongly recommended that you attend at least 2 full Board meetings prior to the election so you can get an idea of the Board member’s responsibilities and time commitment involved. These are volunteer positions with no remuneration of any kind so only members in good standing are eligible to serve. No special knowledge or training is required; just a passion for keeping this neighborhood the best place to live in Concord.